As enrollment continued to grow, plans were made to construct a new school at Kingshighway and Easton Avenue (now Martin Luther King Drive). The new building was ready for students in 1882. 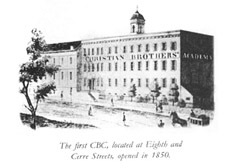 By 1889 Christian Brothers College had established a reputation as one of the finest schools in St. Louis. Nearly thirty years later a most tragic event occurred. On the morning of October 5, 1916. a fire destroyed the school. It was not feasible to rebuild on the site, so the property was sold. The sale of the property enabled the Brothers to purchase nine acres for a new school on Clayton Road. With the construction of a third school in Clayton, a new era began for Christian Brothers College. CBC welcomed 55 freshmen to to this site in 1922. CBC’s first graduating class consisted of 18 students. 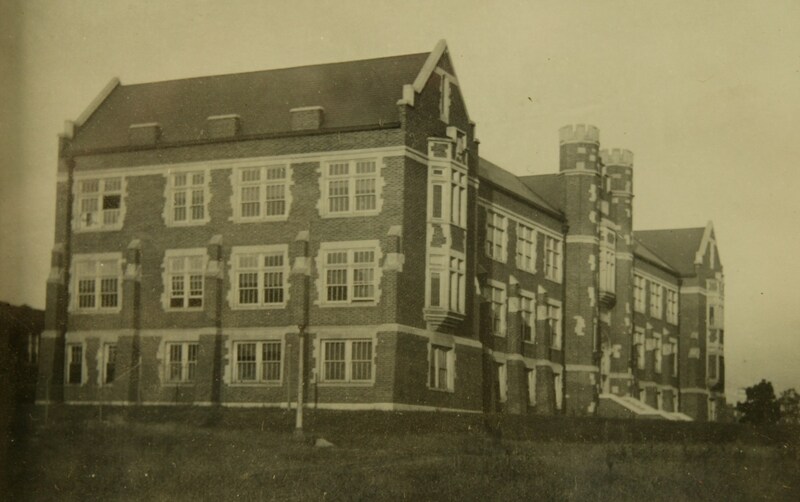 In 1933, CBC’s enrollment reached an all-time high, 420 students. During the Great Depression, many CBC parents lost their savings and could barely afford the $100 a year tuition. Perhaps no period in the school’s history connected so directly with the Brothers’ mission to educate the poor. 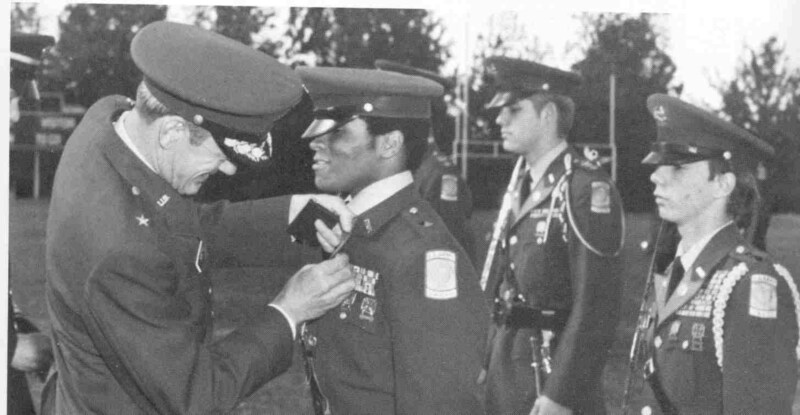 In 1934, CBC negotiated an agreement with the United States Army to introduce the Junior Reserve Officer Training Corps (JROTC) to the school's curriculum, a change that imparted a unique character to CBC for the next 59 years. This identity never became more clear than during World War II. In a 1944 issue of The Turret, the school newspaper, it was reported that nearly 1,000 CBC men were serving in the armed forces. Eventually that number grew to 1,400. 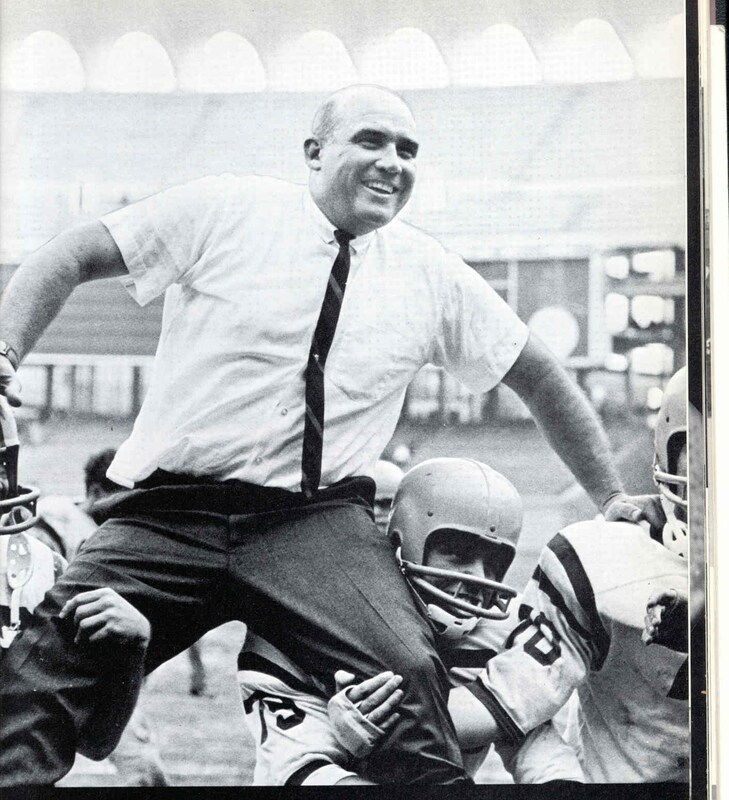 Forty CBC alums made the ultimate sacrifice. 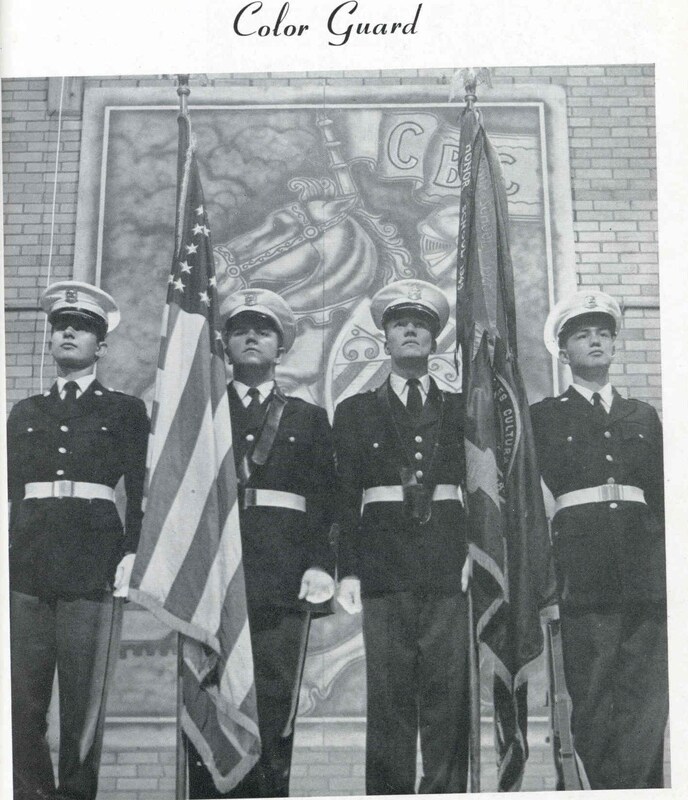 The JROTC program lasted nearly 60 years and continues to be an important part of the school's history and identity. 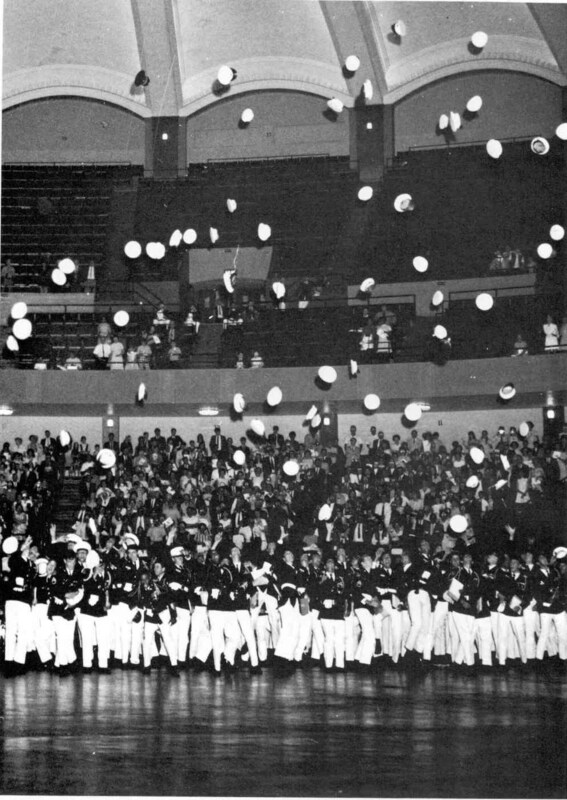 During the late 1990’s the school experienced record enrollments. Because of limited space and aging facilities, discussions were held to determine how CBC might best enter the 21st century. Decisions were made to secure the long-term future of CBC. It became apparent that the Clayton campus was outdated. In 1998, a CBC alumnus and his family made a generous donation to the school. His gift was 25-acres of land near the intersection of Interstate 270 and I-64/U.S. 40 in Town & Country. Later, an additional 20 acres was purchased and developed at Cadet Park, holding CBC's baseball stadium, tennis courts and practice fields. On August 26, 2003, CBC welcomed its first group of students to the new campus on De La Salle Drive. These students found a technologically advanced school, featuring SMART Boards in every classroom and wireless internet access throughout the building. 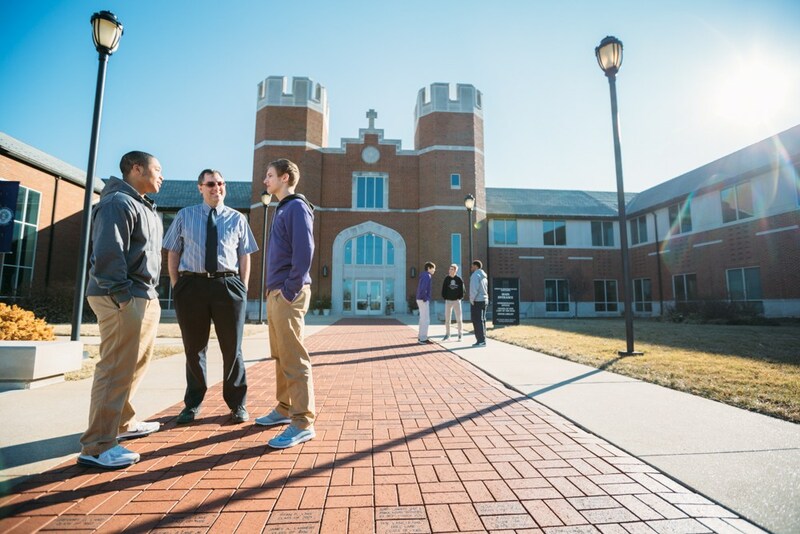 Today's students continue to benefit from the state-of-the-art facilities offered at the De La Salle Drive campus. The school providesa premier education while also offering the very best student experience available. Every member of the CBC community is committed to preparing young men for their future while giving them the opportunity to be a part of a brotherhood that will last a lifetime.